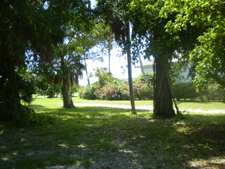 Financing your Sanibel or Captiva home! How do you price a Castle? Home Inspections - Do I really need them? Greetings! We've had another week of great weather and happy visitors! It's also been terrific for golf lovers, so this week let me tell you about one of our three golf course communities on Sanibel, Beachview Country Club Estates. 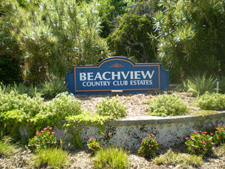 Beachview is open to the public as a semi-private course. It's an 18 hole par 70 and no matter what level of player you are, this is one of the best places to play. 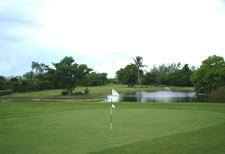 The course runs along the Sanibel River where you can enjoy nature and the tropical landscaping along the way. As a member of the Audubon International's Audubon Cooperative Sanctuary Program, Beachview realizes the value of protecting our local wildlife and vegetation. 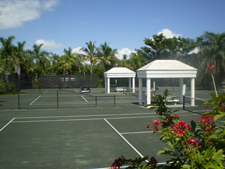 Beachview Country Club is also a popular tennis spot. The five courts are "hydrogrid" to keep the clay in the best tennis condition. You can sit and relax on the deck overlooking the courts and watch, or grab your racket and play! Beachview's clubhouse offers everything you'll need for tennis or golf, including a pro to help with your golf or tennis game. There is a restaurant, Beachview Steakhouse, on property so you can relax after a tough day on the links. On top of just enjoying this great location, you can purchase a home right on, or near the course. There are currently 14 home listings in Beachview, priced from $549,000 to $2,000,000, and I'd love to show you around. A few of them are terrific deals and I know which ones! If you want to build your own perfect home on a lot, I have a Beachview lot listed at $395,000 with expansive fairway views. (CLICK to see my listing) You can also watch a great video of Beachview on my listing page. 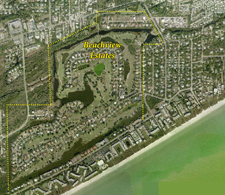 Beachview is a near-beach neighborhood and just a short stroll or bike to the miles and miles of Sanibel beach. You can tell I get excited about this area, it's got everything you need! I play tennis at Beachview enough to know everything there is to know about this special place! So. give me a call! I know ALL the listings on Sanibel and Captiva and through the Multiple Listing Service I can find the perfect spot for you! Click Here to contact me! 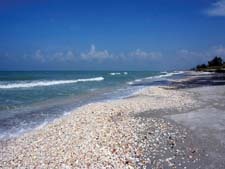 Servicing the Real Estate Needs of Buyers and Sellers on Sanibel and Captiva Islands.